An American automotive company noted for producing the world’s first plug-in electric vehicle, Fisker Automotive Inc. was founded by BMW’s Henrik Fisker and Bernhard Koehler. Currently based in Anaheim, California the company has stayed true to the "premium green” car segment it formed in 2007. The company’s sole model, the Fisker Karma, has had modest sales leading the company to explore possibilities of expanding the lineup to include convertible and shooting-brake vehicles. Fisker has received multiple awards and in 2011 the Karma was recognized as "Luxury Car of The Year” by Top Gear Magazine. 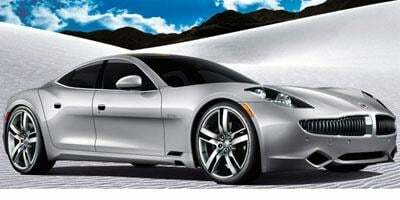 The 2012 Fisker Karma is a plug-in luxury sports sedan that yields 403 hp for a 0-60 time of 6.3 seconds.